This popular beauty oil has been used by the Ancient Egyptians, Mayans, and Native Americans. Rosehip Seed Oil is a light and non-greasy oil, which is perfect for those targeting acne scarring and wanting to soften scar tissue. This oil is rich in vitamins A, C, and E, anti-oxidants and fatty acids. It is a popular choice for acneic skin types as it regenerates skin cells and smoothens the texture of skin and gives a glowing feel to the skin. Rosehip Seed Oil is the traditional beauty oil of Ancient Egypt, Maya and Native America. This oil is fragranced with Rose Geranium essential oil, and is suitable for acne-scarred, irritated, and oily skin. Our Tamanu Oil is certified organic. 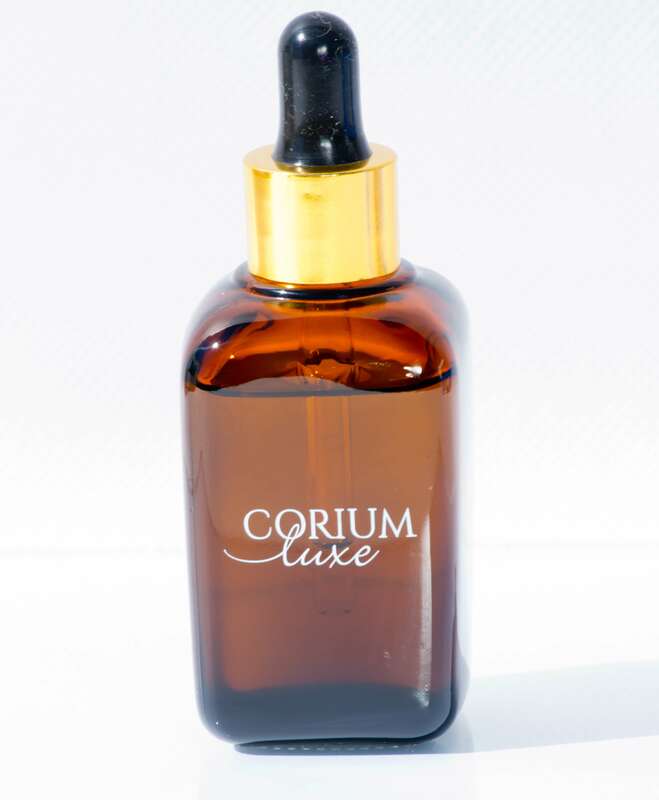 Notify me when Luxe Pure Rosehip Seed Oil is available.